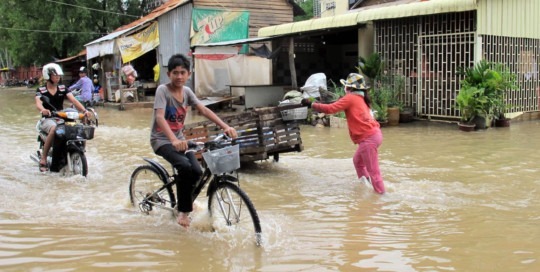 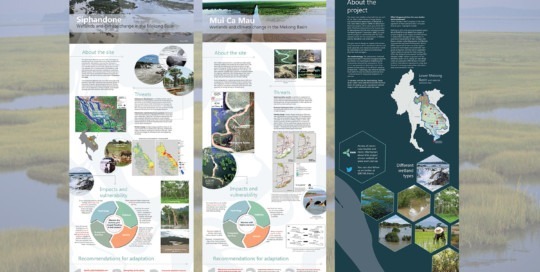 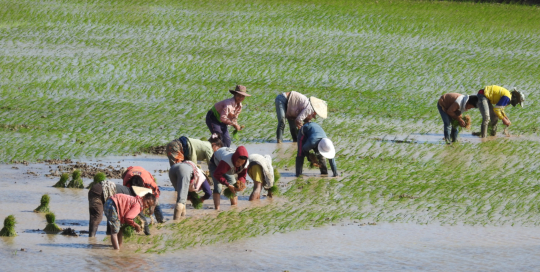 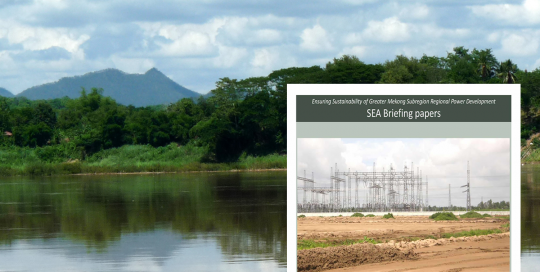 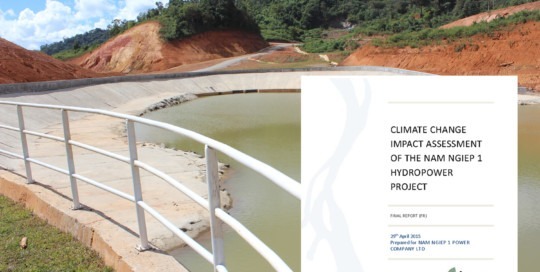 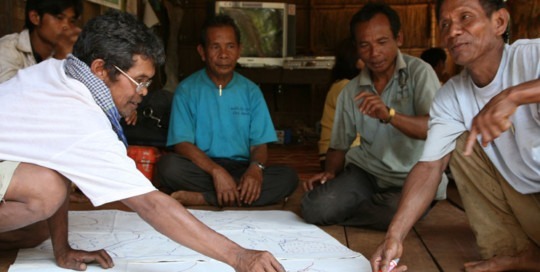 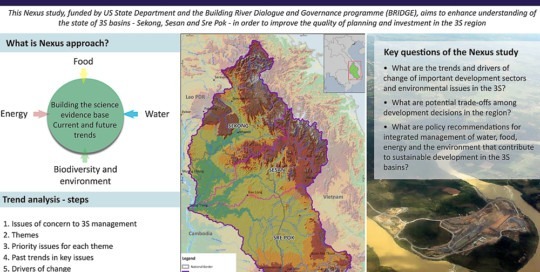 In 2014/2015, ICEM conducted a Climate Risk and Vulnerability Assessment (CRVA) of the proposed Nam Ngiep Hydropower 1 Project (NNP1) in Lao PDR. 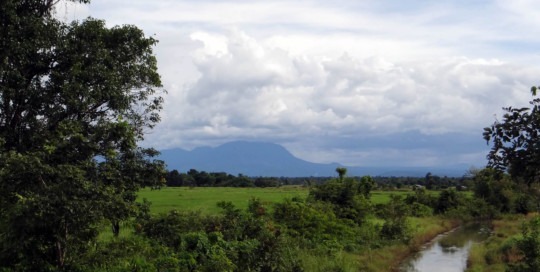 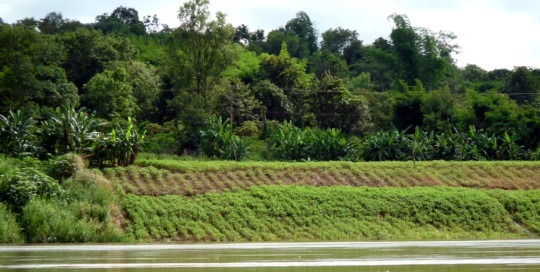 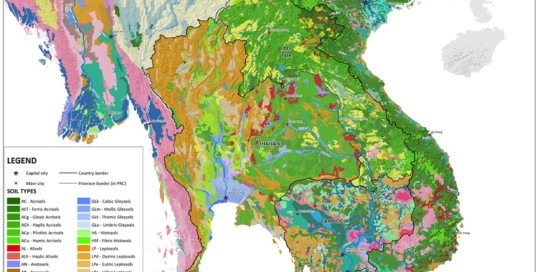 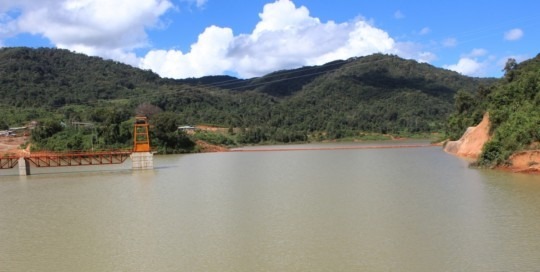 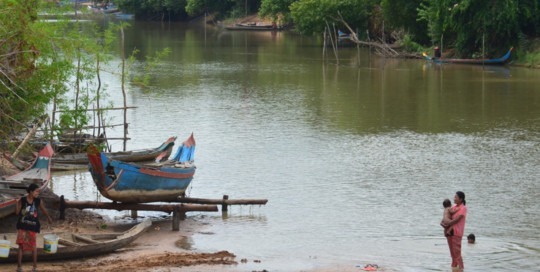 The overall objective of the study was to assess the climate risk of the proposed Nam Ngiep 1 Hydropower Project (NNP1) in Lao PDR, and to identify measures to increase its climate resilience. 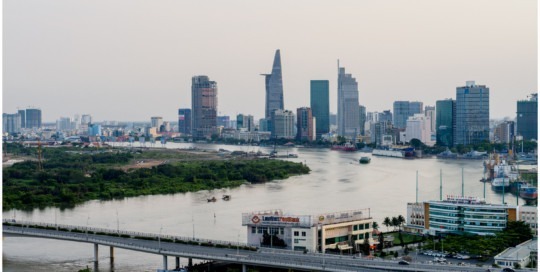 About: Rapid urbanization is taking place in South East Asia, with cities in the region expanding five times faster than those in member countries of the Organisation for Economic Co-operation and Development (OECD). 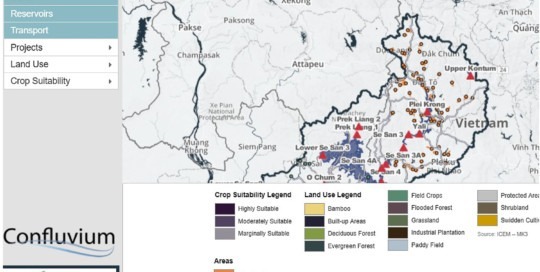 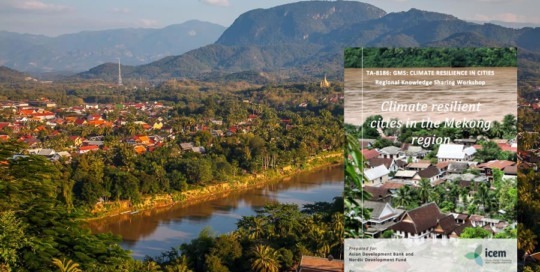 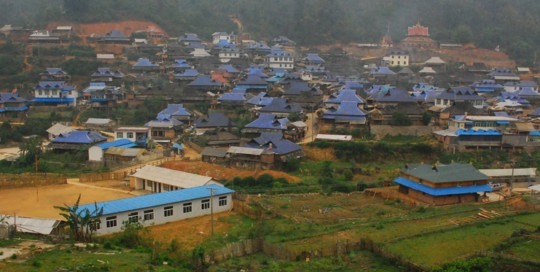 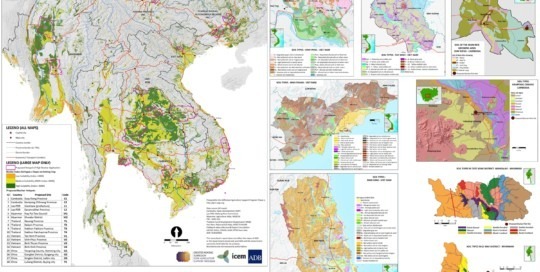 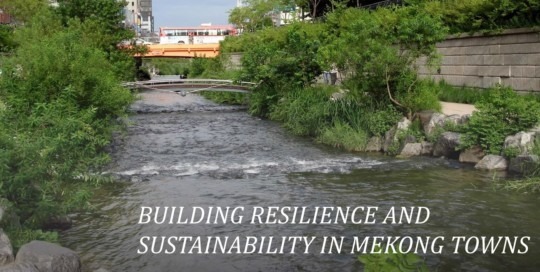 Urban growth in the Greater Mekong Subregion (GMS) in the next 50-100 years is expected to be primarily experienced in small and medium-sized cities and peri-urban areas along existing and new growth corridors. 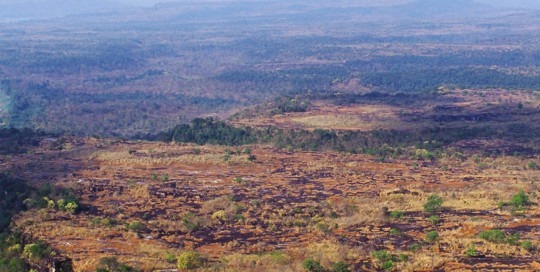 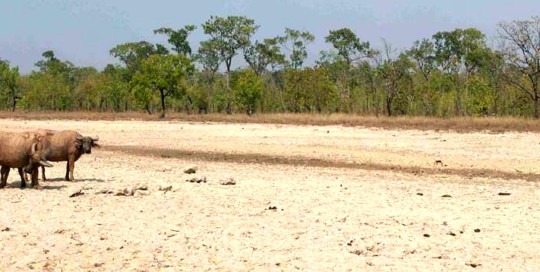 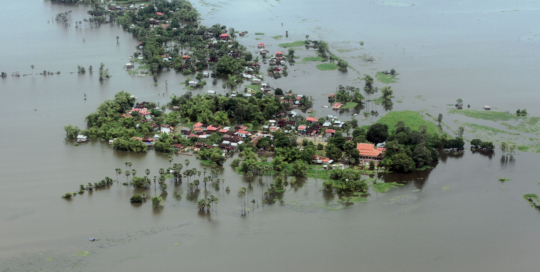 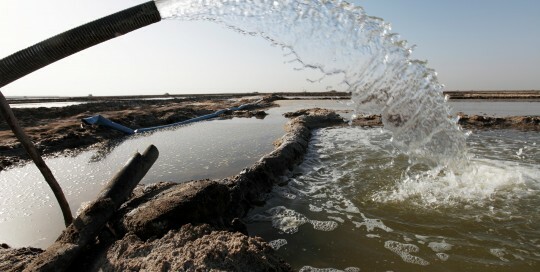 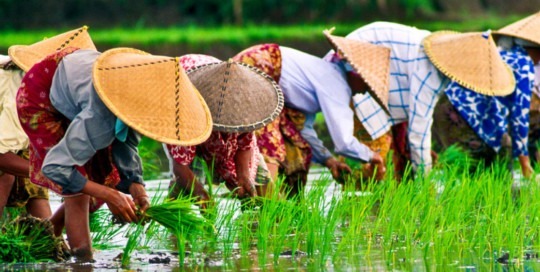 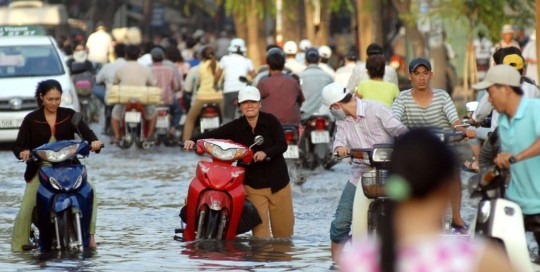 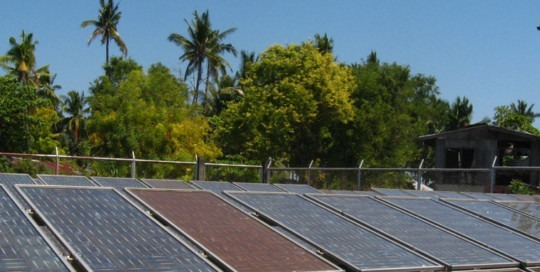 Many of these areas are highly vulnerable to the impacts of climate change. 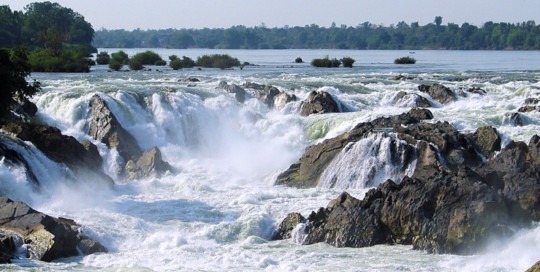 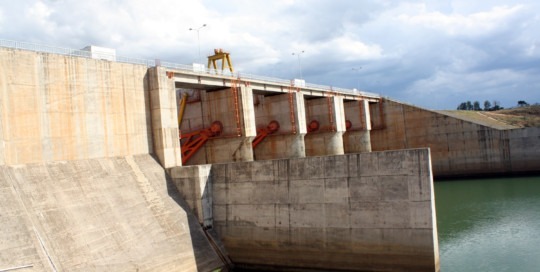 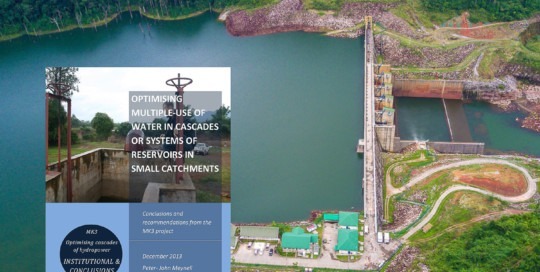 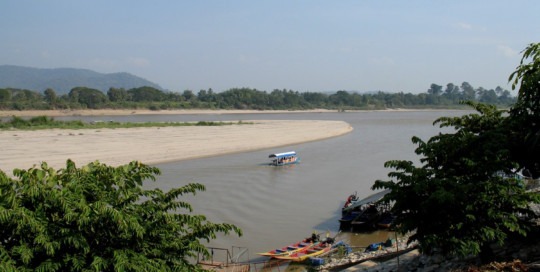 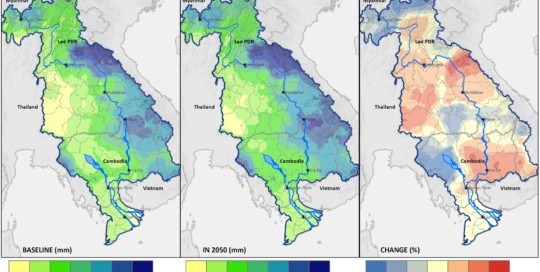 About: This significant study is the first of its kind for the Mekong River and will provide the foundation for understanding fish migration dynamics to inform realistic and sustainable design of fish passes for proposed hydropower dams. 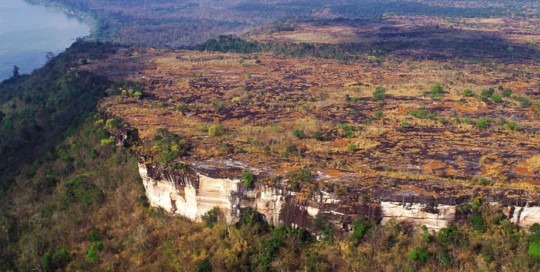 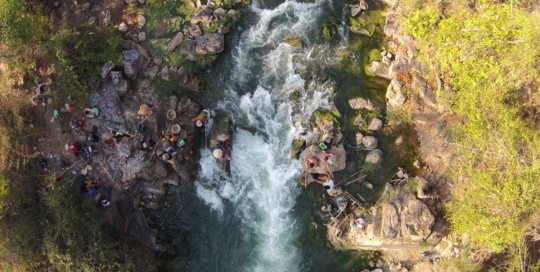 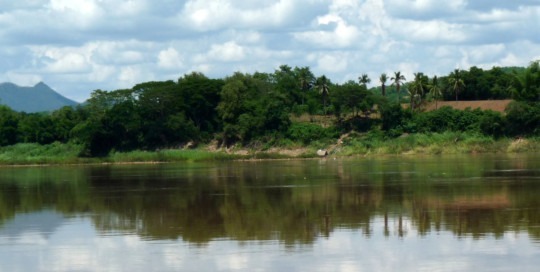 The objective of the project is to assess the hydro?geomorphologic requirements of fish migrations using the Khone Falls as a natural laboratory.